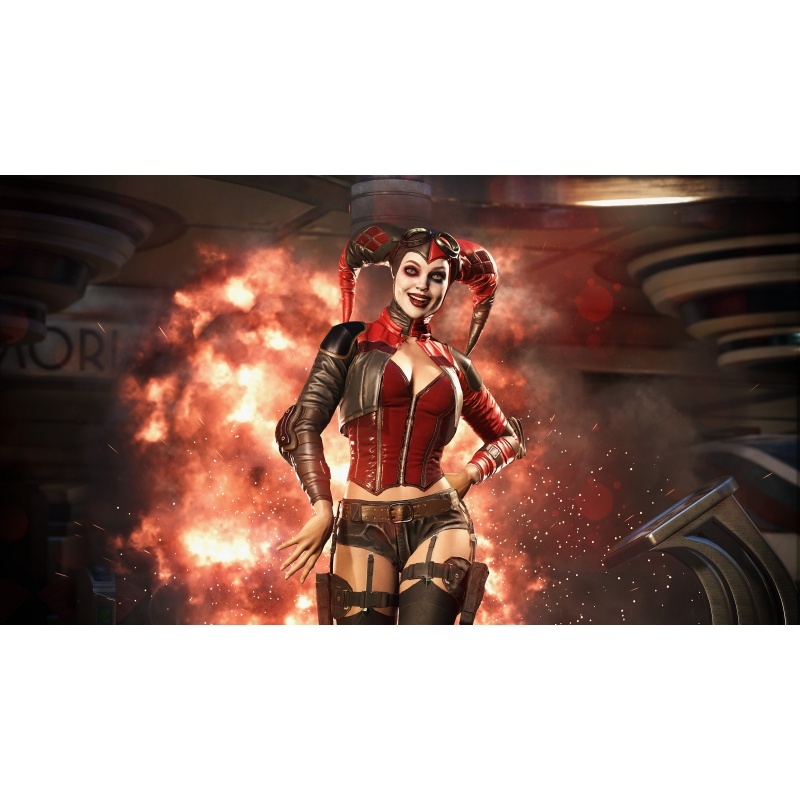 Warner Bros. Interactive Entertainment and NetherRealm Studios welcomed two of the “Worst Heroes Ever”, announcing Harley Quinn and Deadshot as playable characters in the roster of Injustice 2 at Gamescom 2016. We expect there will be more to come as we get closer to release in 2017. Stay tuned as we’ll release details as they come in.